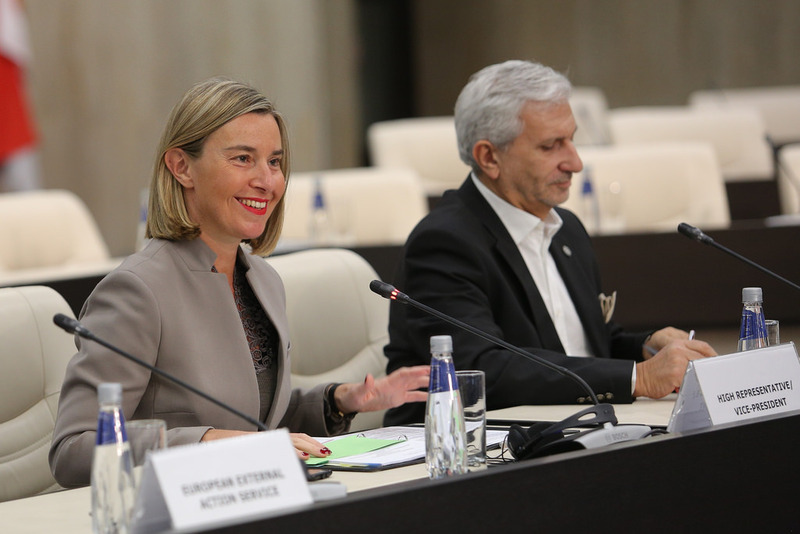 SOFIA – EU foreign policy and security chief Federica Mogherini expects Belgrade and Pristina to reach a legally binding agreement on normalisation of relations by the end of next year, having already entered discussions on the issue. 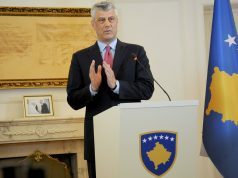 She said she saw clearly the determination of Belgrade and Pristina and, especially, the two presidents. 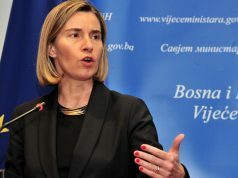 “They have entered discussions on a legally binding agreement that would tackle the issue of normalisation of relations in a comprehensive manner, and that would definitely be a qualitative change in the situation of both sides, but also of the region,” she said.